� Proven value for all segments of the beef business. 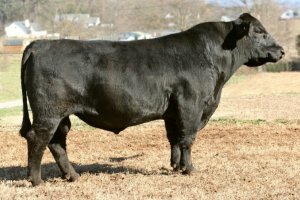 � Top 15% of the breed for 12 different traits both maternal and terminal. � Fast growing sons compliment moderate, easy fleshing daughters with great udder structure. � The kind of bull you can breed to the entire herd. � Top 2% for $API and 3% $TI profit indexes.